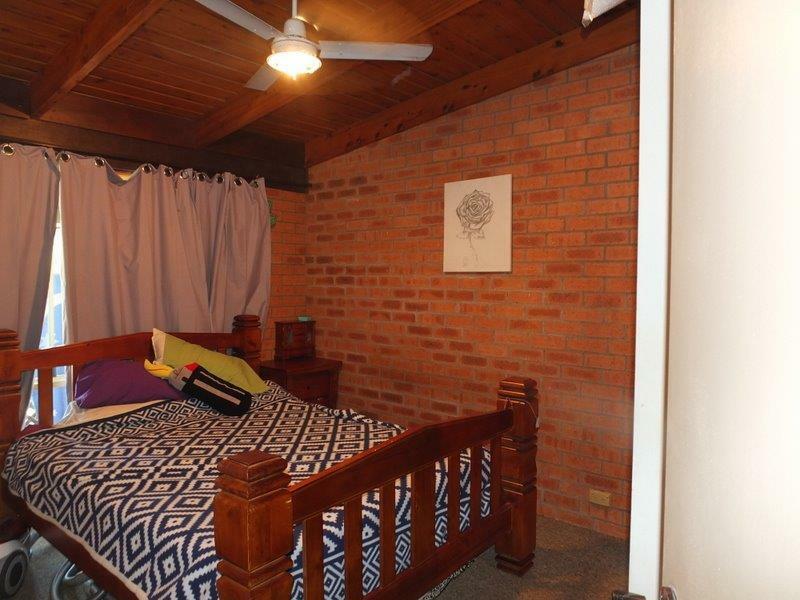 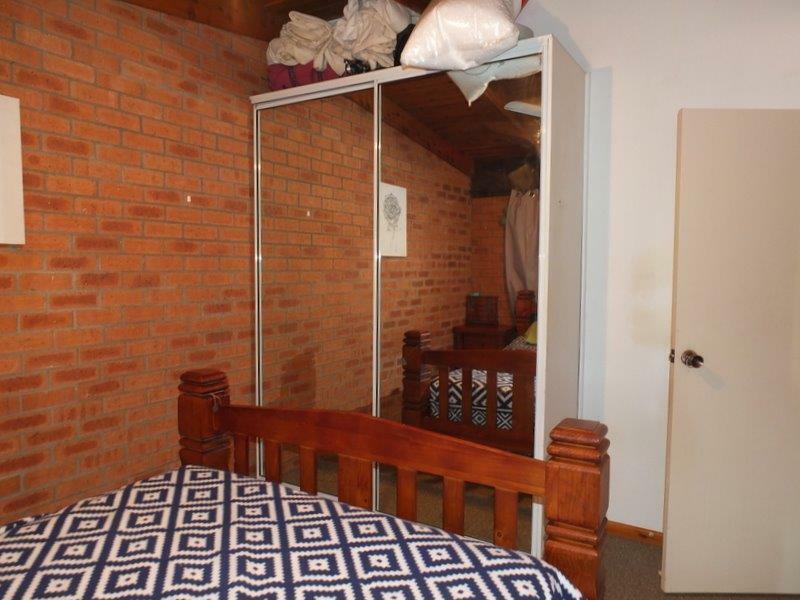 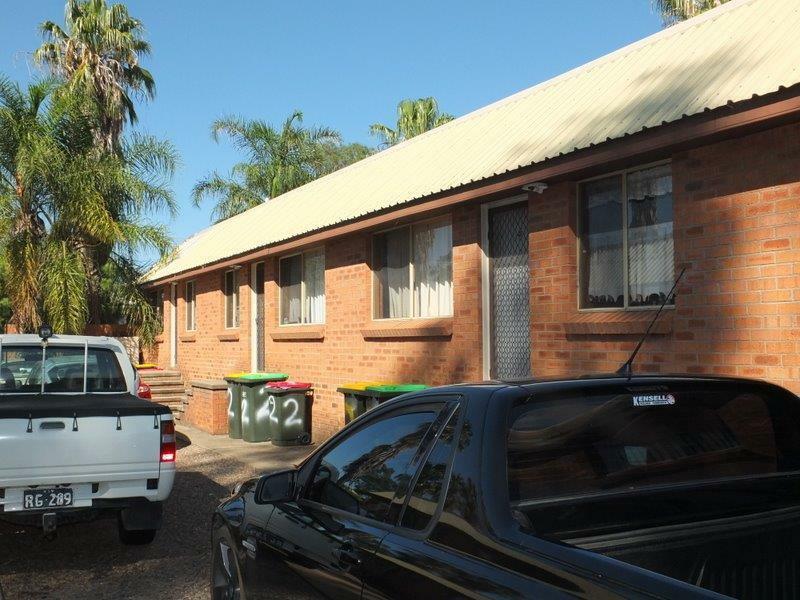 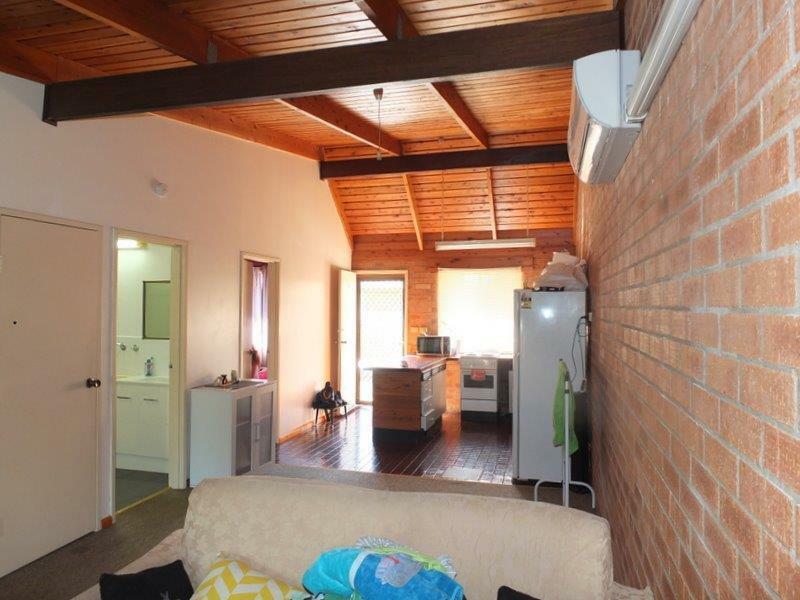 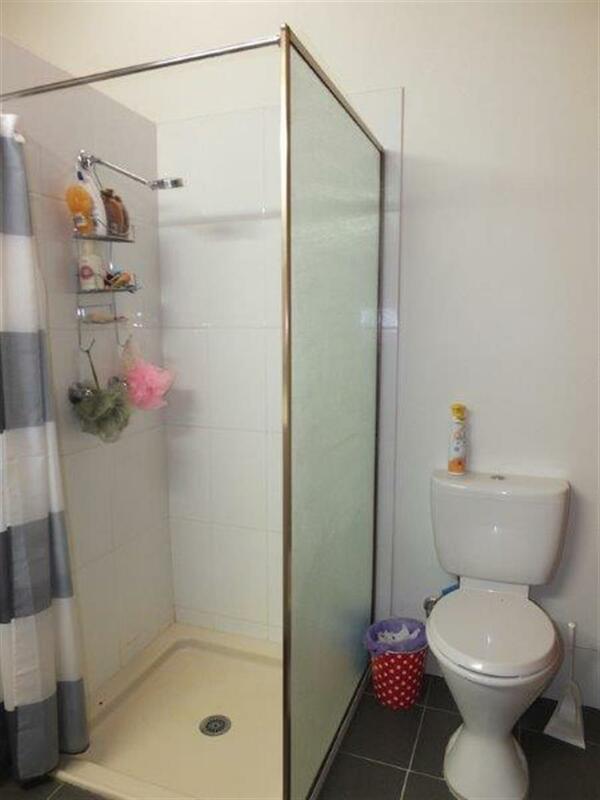 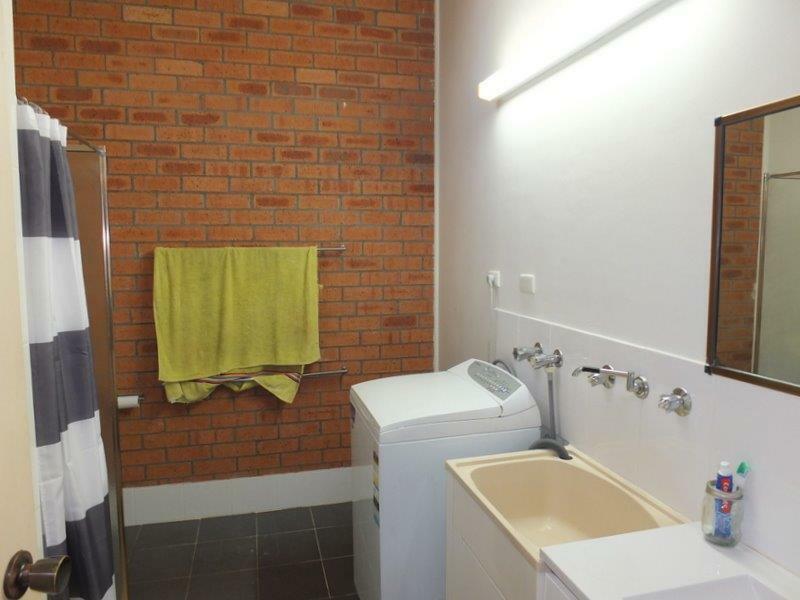 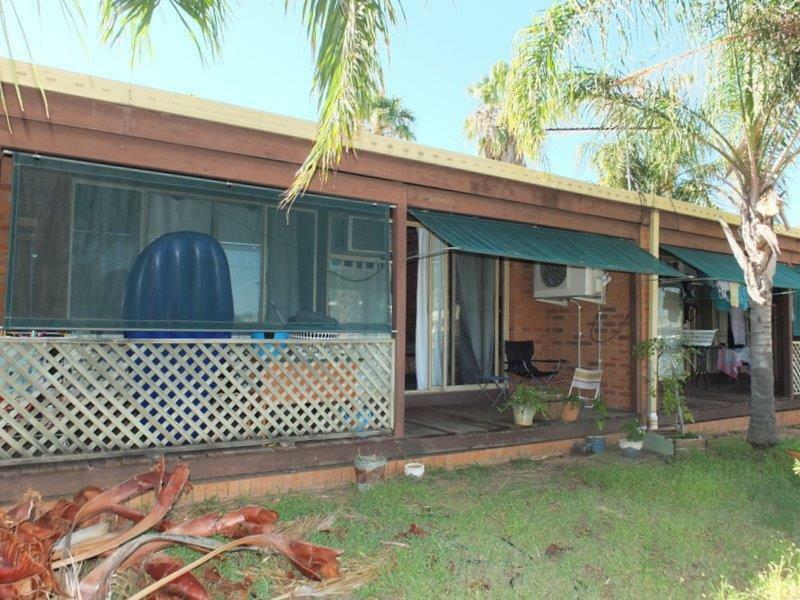 Reg Gilbert Real Estate offers this 2-Bedroom Brick Veneer Strata Unit. 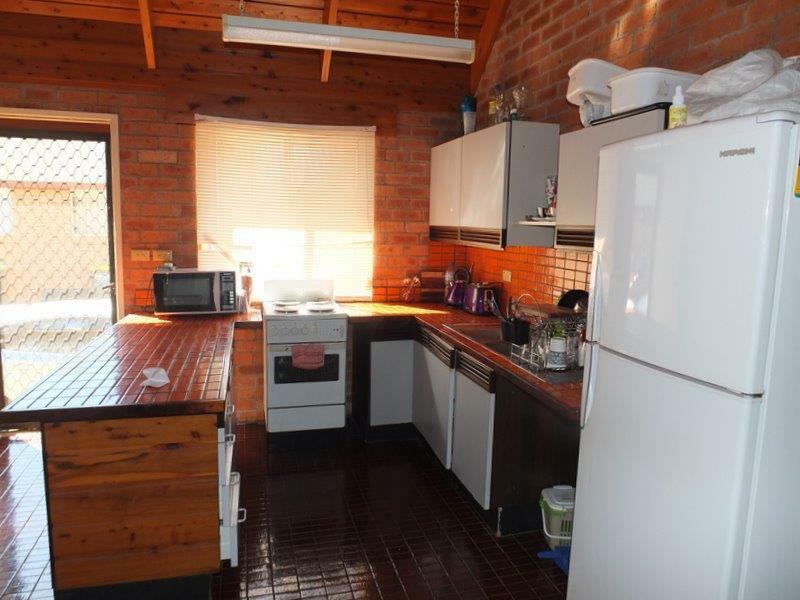 Electric kitchen, spacious living area, 2-bedrooms (built-ins), near new bathroom/laundry plus open front verandah. 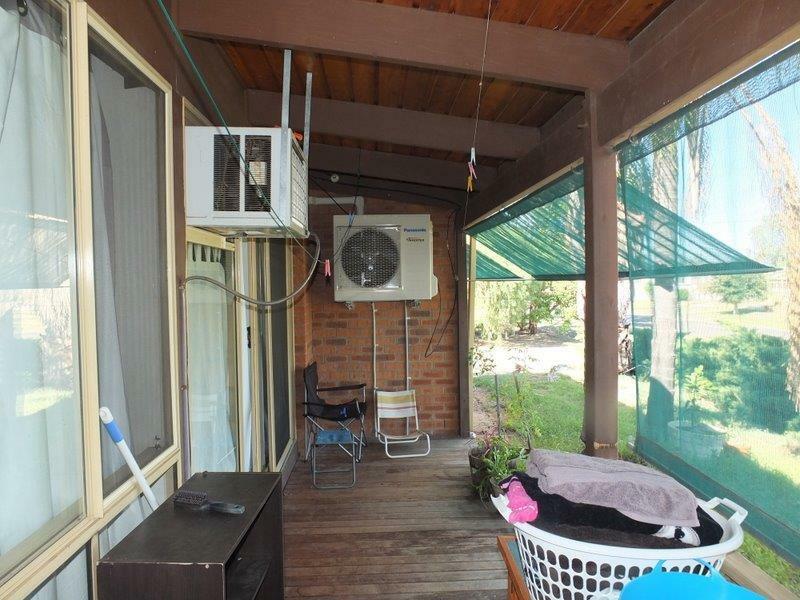 Matching carpets, curtains, light fittings & Near New Split System Air Conditioner. 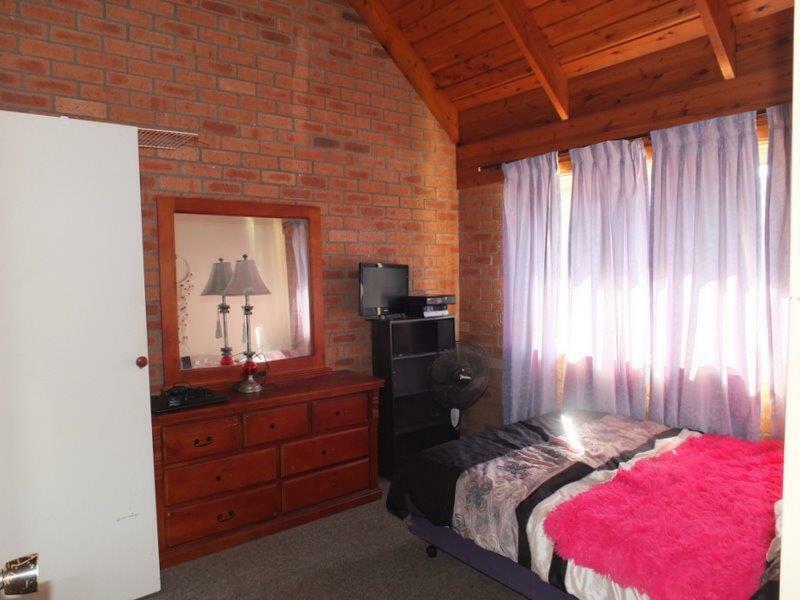 PRESENTLY LEASED at $200.00 per week. 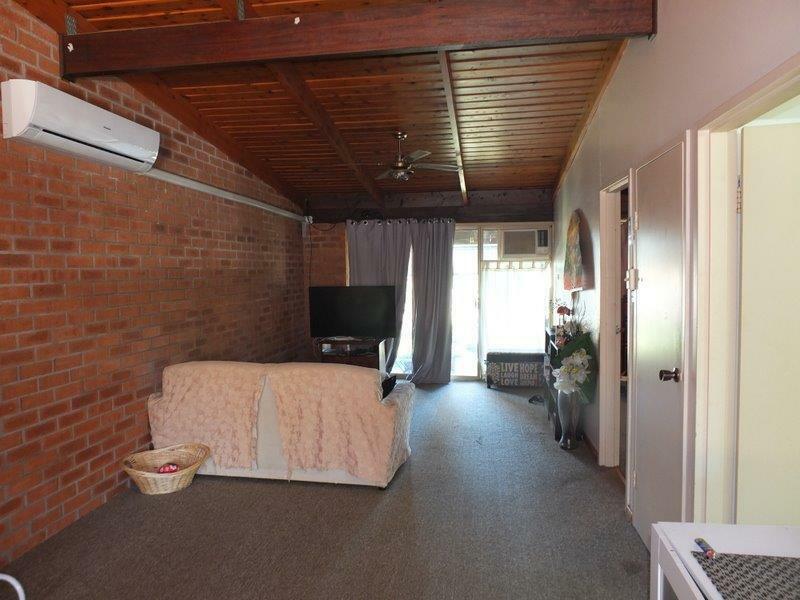 An Excellent Opportunity to invest OR get out of the rental market & into your own Unit, at an affordable price. 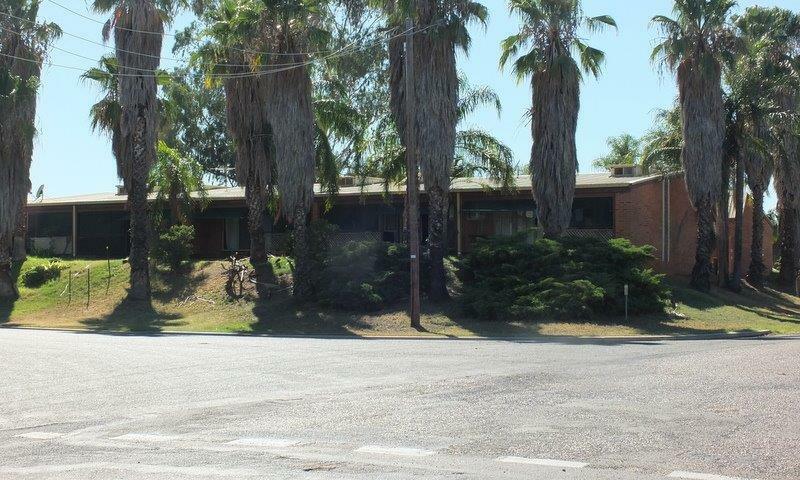 Dear Rob, I am interested in 1/12 Clarke St, Narrabri, NSW 2390, Listing Number 2117521 which I found on http://reggilbertrealestate.com.au.